Everything You Need To Know To Buy Your Dream Home! Buying a home is exciting and it is indeed a big step! For most people, it will be the largest financial transaction you’ll ever make. There’s a lot to do to prepare. Emerald Home Loans is here to help guide you throughout the process with valuable information to keep you informed! They sound the same. But the difference is key if you're buying a home! Getting pre-qualified is important if you are just looking around, thinking about buying a house. Why is a Home Loan Pre-Qualification Useful? Once you have an idea of your borrowing power and what type of mortgage you may qualify for, you’ll have a better sense of what size monthly mortgage payment you can afford. Having this knowledge is essential when determining your budget, which will help you in your home search. 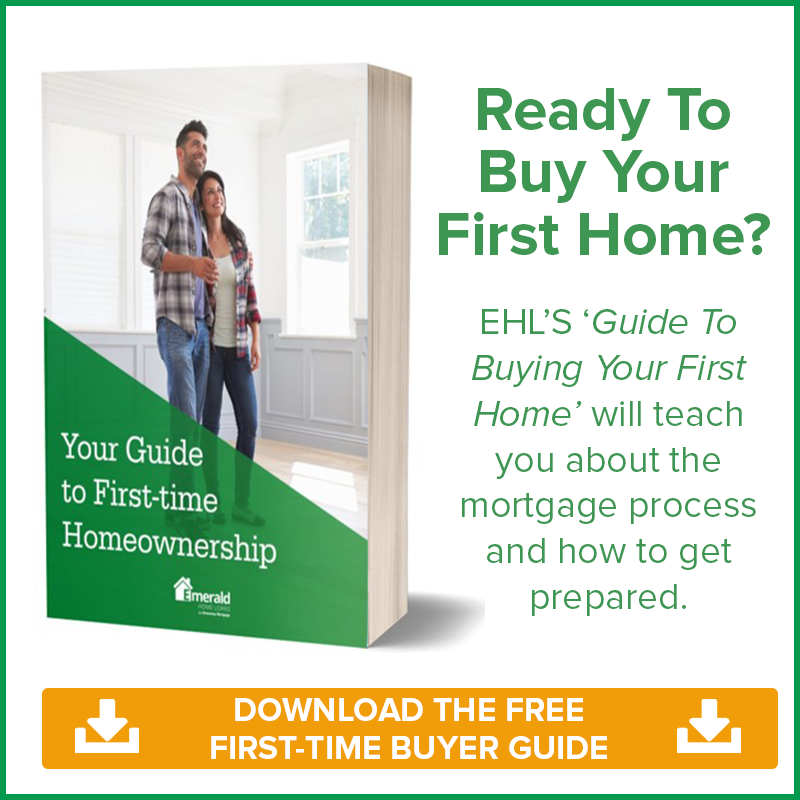 When getting pre-qualified, you will provide EHL with a picture of your financial situation (debt, income and assets) and we will use that information to give you an idea of what size mortgage you may qualify for. It’s that simple. 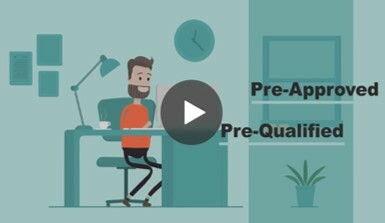 While pre-qualification is different from submitting a full mortgage application and doesn’t guarantee you will be approved for a loan, it is an extremely useful tool in the home buying preparation process. 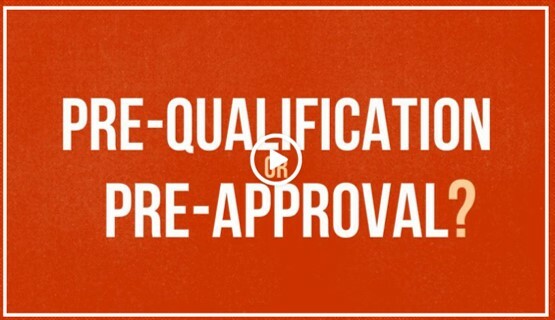 Pre-qualification can be done over the phone or online, and there’s usually no cost involved. It's that easy! Getting pre-approved is the next step. It's the real deal, especially when you are serious about purchasing a home. A pre-approval letter is a statement from the lender that you qualify for a specific mortgage amount based on an underwriter's review of all of your financing information ( credit report, pay stubs, bank statement, assets, salary, etc). 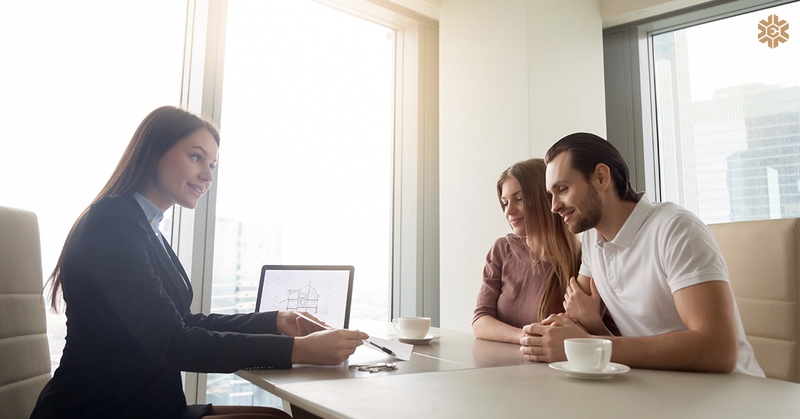 Having that pre-approval letter puts you at an advantage when dealing with a potential seller, as he or she will know you're ONE step closer to getting an actual mortgage. An article from, Keeping Current Matters, also explains why pre-approval should always be your first step. While pre-qualification can be helpful in determining how much a lender is willing to give you, a pre-approval letter will make a stronger impression on sellers and let them know you have the cash to back up an offer. 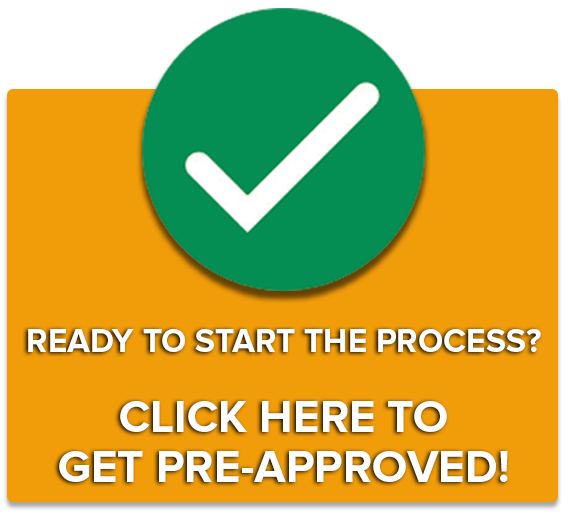 What Do You Need For A Pre-Approval? In order to get you pre-approved we need the documentation below. All of this and more will be needed once your loan is in process so might as well pull it together now. You build equity: When you subtract the amount you owe on your home loan from the total value of your house, the amount left over is your home equity-the “dollar” value of your home that actually belongs to you. You build a strong credit history: When you buy a home and consistently make your monthly loan payments on time, it demonstrates to other lenders that you are a good borrower and the risk of you defaulting on a loan is low. This strong credit history will be helpful in the future when you need other loans for buying a car, making improvements to your home, or paying other major expenses. You're free to create the home you want: You can own pets, paint rooms whatever color you like, make changes to floors and carpeting and do all the things that make a house your home – all without having to get approval from a landlord. Watch our video here to learn the difference! It's an important step to determine how much house you will be able to afford. With that said, there is a general rule of thumb that says your total monthly debt – mortgage payments, car payments, credit cards, gas, utilities, etc. – should not exceed 36 percent of your gross monthly income. 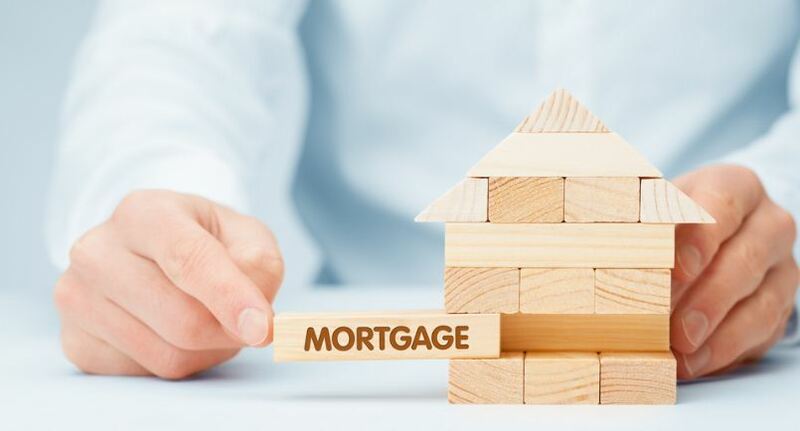 Lenders typically follow a similar guideline when a qualifying a borrower for a mortgage, although the exact criteria depends on the lender, the borrower and the mortgage program. The lender qualifies a borrower for a maximum monthly payment that they can afford based on the borrower’s current financial situation, as well as the down payment amount. Remember, your monthly mortgage payment includes PITI – principle, interest, taxes and insurance. Do you plan to have kids? Will they go in daycare? If you plan to stay home with your kids, how much income will you lose? Will you start saving for their education? Do you plan to buy a car within the next five years? Would you like to go on vacation? Will this home you’ve fallen in love with require any improvements? In other words, if these or other life events add significantly to your monthly expenses, will you still be able to swing that mortgage payment? Many first-time home buyers become house poor because they buy based on today and fail to consider where they’ll stand tomorrow. Their lifestyle tends to suffer, and they often struggle to meet their financial obligations. If an unexpected life change occurs, they could be in real trouble. On the other hand, if significant money will be coming off the books within a few years, you may determine that it’s worth it to make sacrifices in the short-term to own the kind of house you really want. First-time buyers constantly come to us and say, “How much house can I afford?” Unfortunately, we can’t answer that question with any certainty. We can only tell you how much of a monthly payment you qualify for. The better question to ask is, “How much should I buy?” Again, the lender can’t answer that question. That’s a personal decision you have to make based on your income, lifestyle, family situation, and priorities, both now and in the future. For a lot of first-time home buyers, mortgage qualification is a reality check. They experience payment shock when they come from paying a low mortgage for an apartment-like condo, low rent for a small apartment, or no rent from living with parents. Common sense tells us that upgrading to a home with more rooms, more square footage, and outside property will result in higher living expenses. You may find that you can’t afford the kind of home you want in the exact town you want. But you still have options. Would you be satisfied with a smaller house in the same town? Would you be satisfied with the same house in a different neighborhood or town where prices are lower? Location is important. Location affects property taxes, home and auto insurance, commute times and expenses, traffic, social life, quality of schools, public services and more. Choosing how much home you can afford requires you to determine the importance of these and other factors. In any of these scenarios, you have to look at how your decisions will affect your lifestyle. 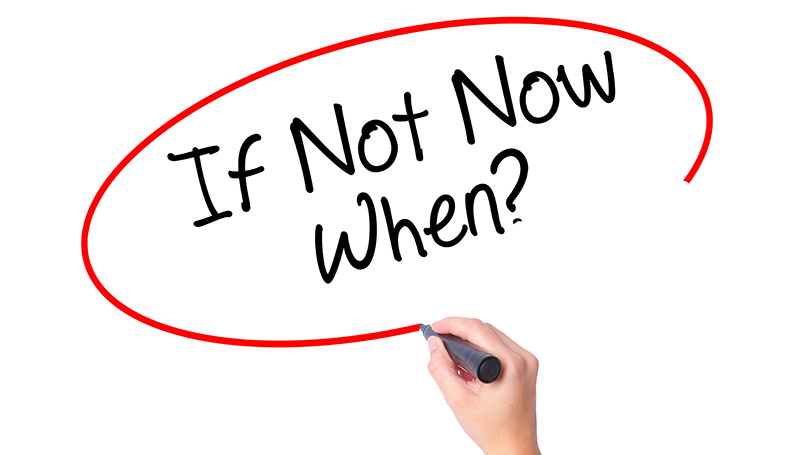 Would you be willing to compromise now and then move to a new home in the future? Is it best to live at home or rent for another year, save money, and look for ways to increase your income? Do you feel confident enough to pull the trigger right now on the home you really want, even if it’s a little more than you want to pay? There is no mathematical formula that tells you exactly how much home you could afford. Emerald Home Loans will take the time to discuss these issues with you instead of simply approving you for a mortgage and wishing you luck. Before you shop, you must decide what type of home is best. What are you looking for? Whatever it is, it’s helpful to write down a list of your wants and needs. When you begin to shop, have a budget in mind. Be realistic about a home’s price. Let your real estate agent compile a list of homes to visit that fit your criteria, as well as your budget. During the home search process it can become easy to get individual houses confused with one another because there are SO many details. 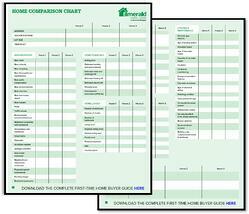 We’ve put together a Home Comparison Chart to help keep everything organized. Download and take this checklist along with you when you are house hunting. It will help you evaluate the neighborhoods and assess the availability and condition of various features of up to 3 homes in a side-by-side comparison. Once you have decided on a home, it is time to begin negotiations. Be confident with your decision in the home that you’ve chosen. Your agent will then help you put in an offer. Home buying can be a stressful process, but in the end when you find your dream home, it’s very rewarding! 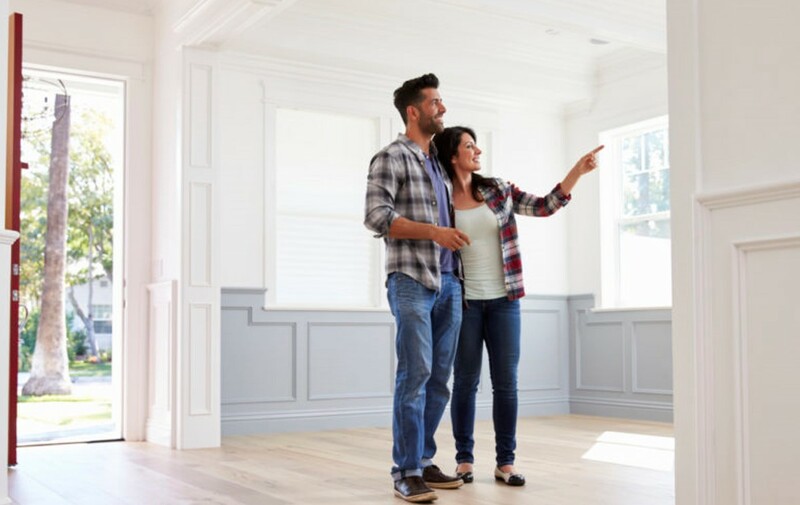 Check out these 5 tips for starting your home search here. Emerald Home Loans is where to guide you every step of the way to make the home buying process a breeze! Getting the keys to your first home is an exciting goal. 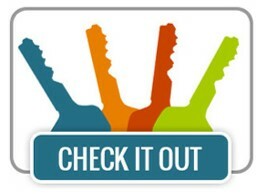 Use our quick game to discover four keys of preparation that may assure a smooth transaction. Home buying is much more than just a mortgage payment, so you’ll want to consider all the potential costs (including property taxes, homeowners insurance) and the other monthly expenses you’ll incur, like utilities and maintenance expense. 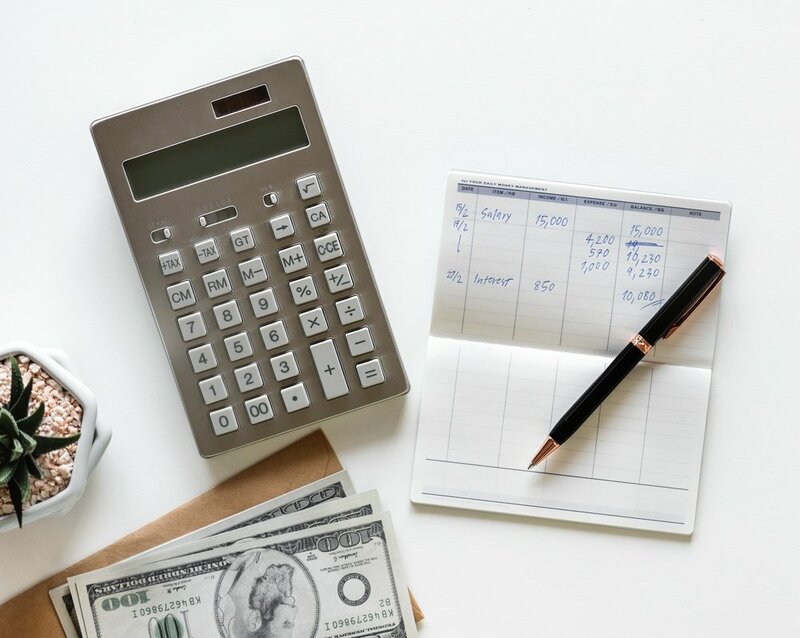 Yes, we know that it's not fun, glamorous, or enjoyable, but creating a budget is a necessary part of life and is essentially the first step towards financial stability. Having a working budget in place will help you identify exactly where you stand with your finances. It can often be difficult to figure out exactly how much money you spend each month. Creating a budget can help you plan ahead to learn how you save money for important things (like buying your very first home). The first thing you'll need to get a grasp of is your income. Income is the money you expect to receive every month. Make sure you include take-home pay and any other sources of income such as interest, social security benefits, pension payments, alimony, child support, etc. Keep in mind, if your earnings are irregular, it’s better to underestimate than overestimate your income. From here, you will want to keep track of your monthly expenses. Some expenses stay the same (rent/mortgage payment) from month to month and other expenses will vary (food, gas, clothing). We’ve created a FREE Monthly Budget Template to help you get started. You’ll find that it is much easier to see everything once it is written down as it allows you to see if there are any drastic changes in your monthly bills. 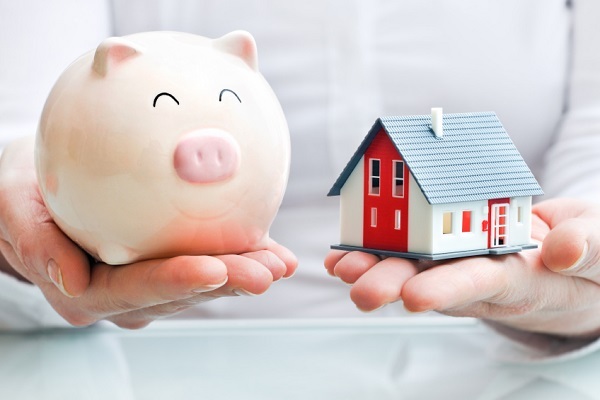 In the end, a budget can help you spend more mindfully allowing you to save up for your dream home! 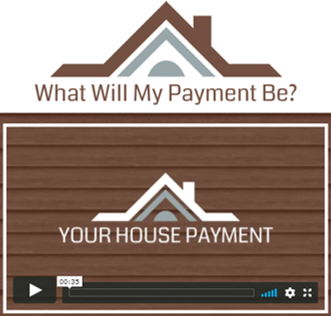 Wondering what your house payment each month could be? We've made it easy to gauge what your payment could be! An obstacle for anyone buying a home is saving for a down payment. Many people think that a 20% down payment is required. 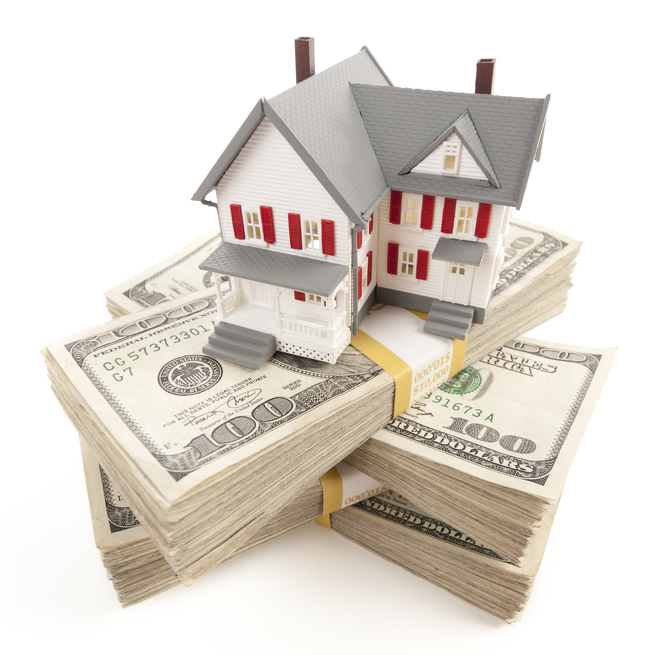 However, down payment options of 3% are now common! Read our article here, 'The Truth About Buying A Home: You Don't Need 20% Down'. According to the Realtors Confidence Index from the National Association of Realtors, 61% of first-time homebuyers purchased their homes with down payments below 6% in 2017. Read More. Take advantage of special programs - ask us about Down Payment Assistance programs to see if you qualify! Visit our website here to view our loan options or give us a call at 833-EHL-1234 to discuss the option that’s best for YOU! A credit score is a number that lenders use, along with other information, to determine if someone will qualify for a loan. An algorithm uses data in your credit report to calculate your credit score. Your credit report shows how much you owe, the length of your credit history, your payment history, new credit inquiries, and what kinds of credit you hold, such as mortgages, auto loans, credit cards and lines of credit. Each of these factors carries a certain weight when calculating your credit score. Once the numbers are crunched, you end up with a credit score between 300 and 850. The higher the number, the lower the risk, and the more likely you are to qualify for a loan and a lower interest rate. Mortgage lenders will pull your credit score when you apply for a loan. We use your credit score to predict risk. In other words, your credit score will help tell us how likely you are to continue to make your mortgage payment on time. There are no universal standards for what qualifies as a good or bad credit score, or a minimum score for qualification. Lenders such as EHL offer a number of loan programs to cover as many types of borrowers and scenarios as possible. These loan programs are issued by a variety of investors, who set guidelines that are used when loan applications are reviewed. 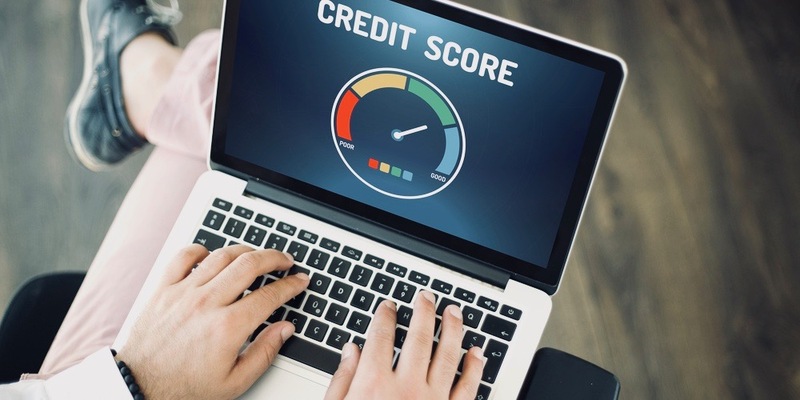 Consumers can request one free credit report per year from each of the three major credit reporting bureaus – Equifax, Experian and TransUnion. The bureaus will issue a credit score for a free. However, there is not one universal credit score. Different lenders use different credit scoring models for different borrowing purposes even though the information within the report is the same. That means you could get different credit scores from a credit card company and a mortgage lender. Should I Review My Credit Report? It’s a good idea to take advantage of your ability to receive free credit reports. This allows you to go over your credit data in detail and look for errors, which can be caused by everything from security breaches to data entry mistakes. Any inaccuracies in your credit report could affect your credit score and your ability to qualify for a loan. 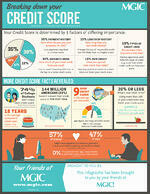 Take a look at this article which explains the break down of your credit score. It will help you easily understand how the FICO credit score is calculated and revels credit-related facts like the average national credit score! Need some tips for improving your credit score? We've got you covered. Our latest article provides you with the best tips! Click here. Monthly Mortgage Payment: These monthly payments consist of a portion of your loan’s principal, which is the total amount borrowed, and interest, a percentage of the principal that goes to the lender. Typically range from 2-6% of the loan. However, this amount depends on your area. Learn more about closing costs from an article on Realtor.com here. The first step of being involved is becoming educated about the five general stages of the mortgage process. Here’s a high-level explanation of what you can expect from beginning to end. During this critical stage, we’ll determine your purchasing power based on your income, credit profile, and financial assets. 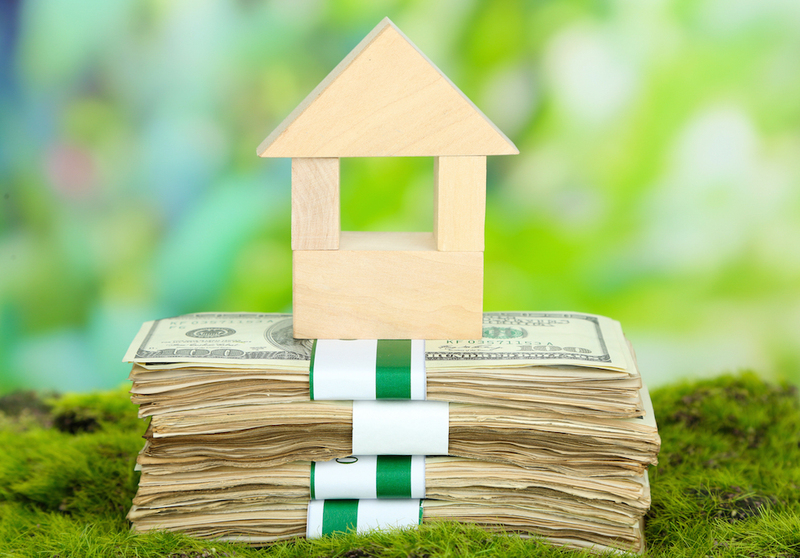 However, it’s important to keep in mind that just because you’re pre-approved for a $300,000 mortgage, it doesn’t mean you should borrow $300,000. We’ll go over other costs to consider, both upfront and over the life of your loan. This is when you complete and submit a formal application for a mortgage loan. We’ll collect all relevant information, fill out the application and make sure all disclosures are issued and signed. After you apply for the loan you’ll receive a Loan Estimate, which provides an approximation of your closing costs and a summary of how your loan will be repaid. Processing involves preparation of your file by the mortgage company for underwriting. During this step, we do a lot of verifying. We validate all documentation and information you’ve provided, including your employment. We order an appraisal to confirm the property’s market value. We order your credit report to verify your ability and willingness to pay debts. During underwriting, we determine whether you’ll be eligible for a mortgage. The characteristics of your loan file are reviewed to make sure they fit Emerald Home Loans’s guidelines and all work done during the processing phase is reviewed and validated. Once approved, a mortgage commitment will then be issued. People who have been through this process might tell you that you’ll feel like you’re signing your life away. While that may be an exaggeration, there’s no getting around the fact that mortgages involve a lot of paperwork. That’s why we always recommend hiring an experienced real estate attorney to explain every document. The lender will put together the closing package, and the settlement agent will handle the closing of title and disbursement of funds. 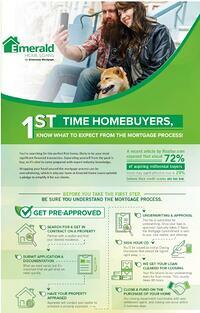 Explore the complete Loan Process from our infographic! Click here! 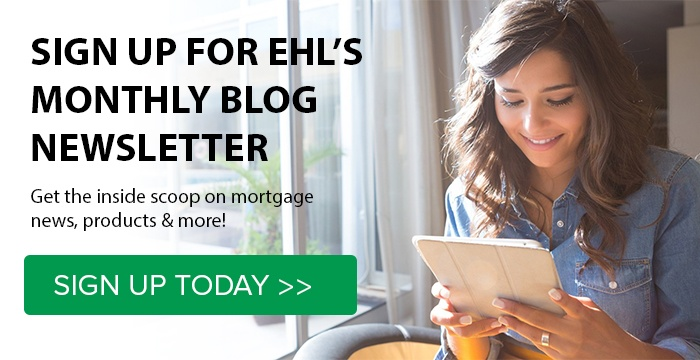 Wrapping your head around the mortgage process can be overwhelming, which is why our team at EHL upholds a pledge to simplify it for our clients. If you have any questions, don't hesitate to reach out at any time! Don’t get distracted by bells and whistles. Choose the type of loan that makes the most sense for you. Use financial calculators to determine if you should go with a fixed rate mortgage or an adjustable rate mortgage. Watch our video to learn the difference between a FIXED RATE MORTGAGE VS. an ADJUSTABLE RATE MORTAGE here! There are a number of loan programs available that are suitable for first time home buyers. 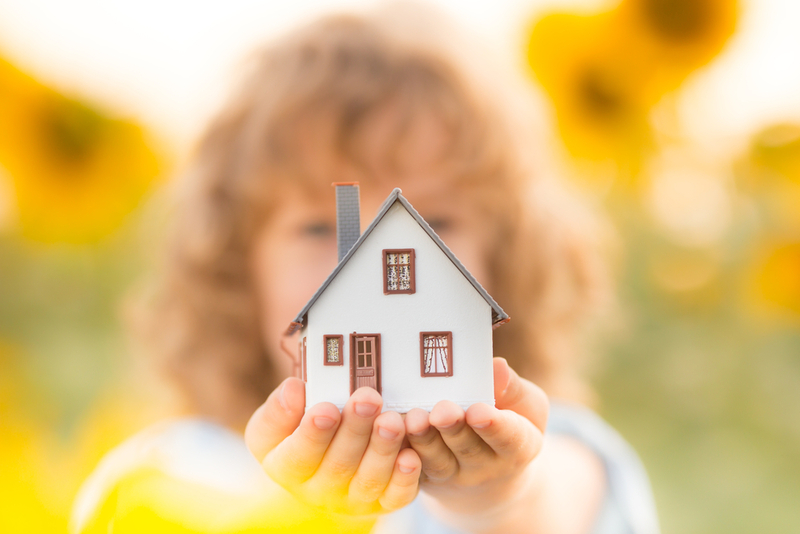 At EHL, we are proud to offer many conventional home loans that are tailored to you based on your current finances. We also offer special government loan program options to help you get into your new home. home buyers who are looking to save where they can. The rates on these loans are often lower than conventional products and have less stringent credit requirements. FHA loans are also often assumable, meaning you can take over the loan from the previous owner, and pass it on to someone else if you decide to move. Learn More. and require no down payment. Learn More. but are subject to USDA eligibility maps. Learn More. 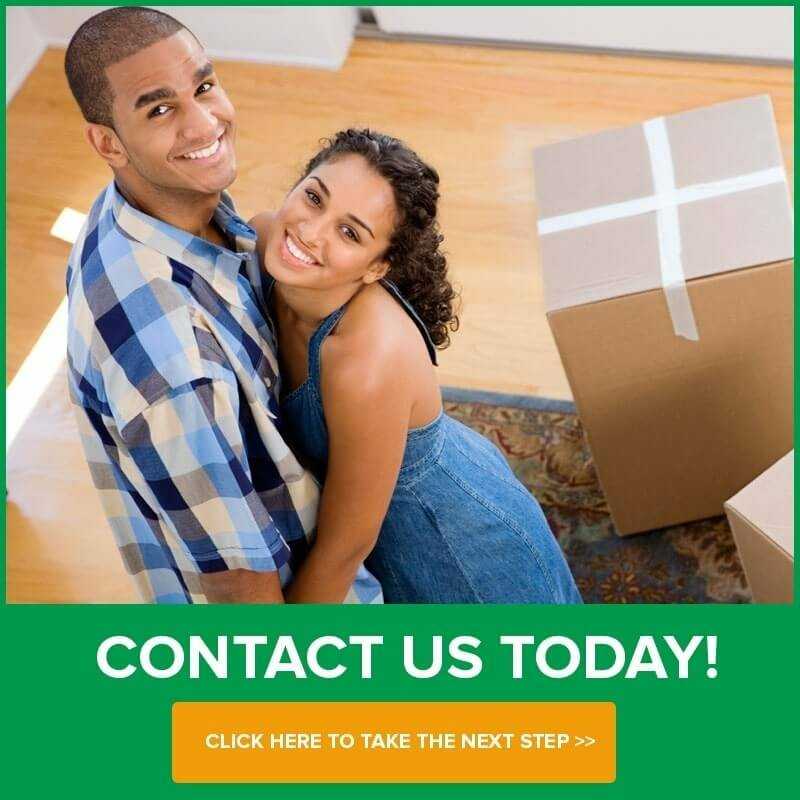 Ask us about our other First-Time Homebuyer Assistance Programs today! Contact us here for more information! It is important that the lender knows you are reliable and have a steady income. One way of proving this is to not suddenly change jobs. Since employment verification happens within five days of closing, it’s best not to make any large lifestyle changes until after you get your new keys. Check out this interactive to discover other potential road blocks to avoid!